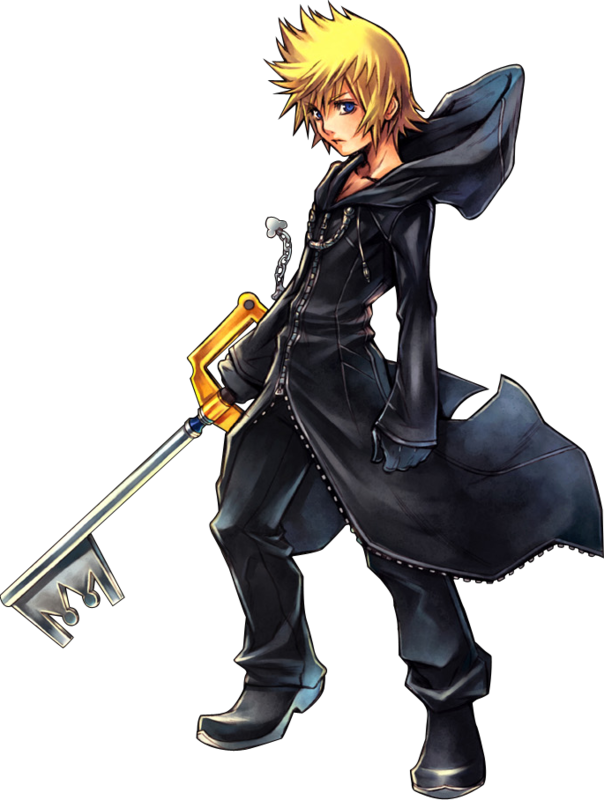 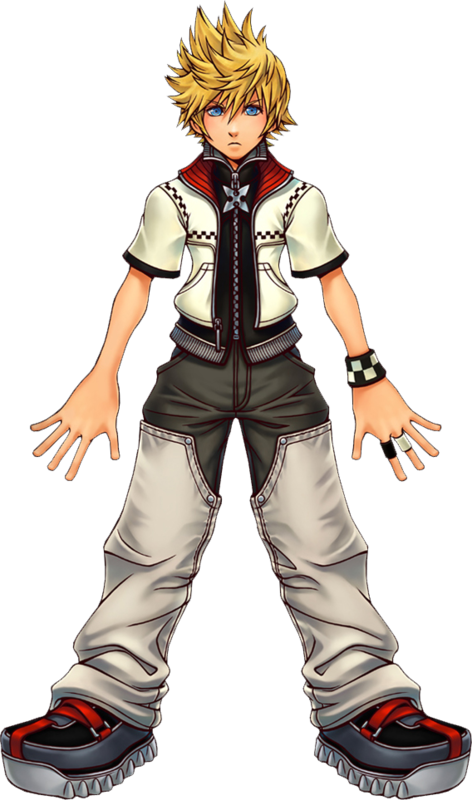 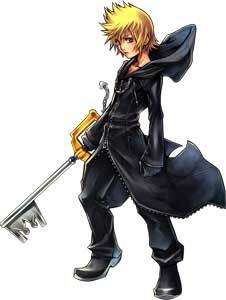 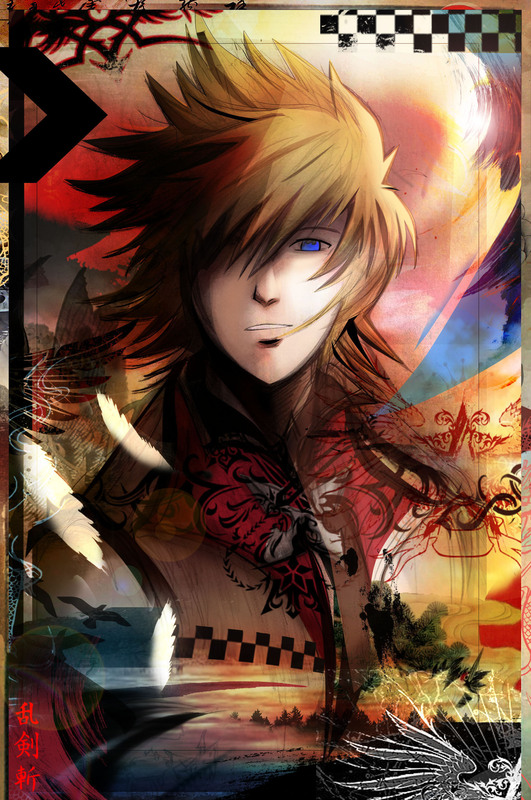 Roxas is a main character from the Kingdom Hearts games and debuted as a playable character during the the tutorial part of Kingdom Hearts II (2005). 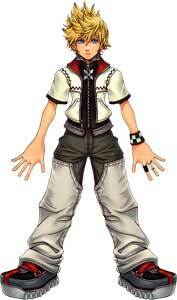 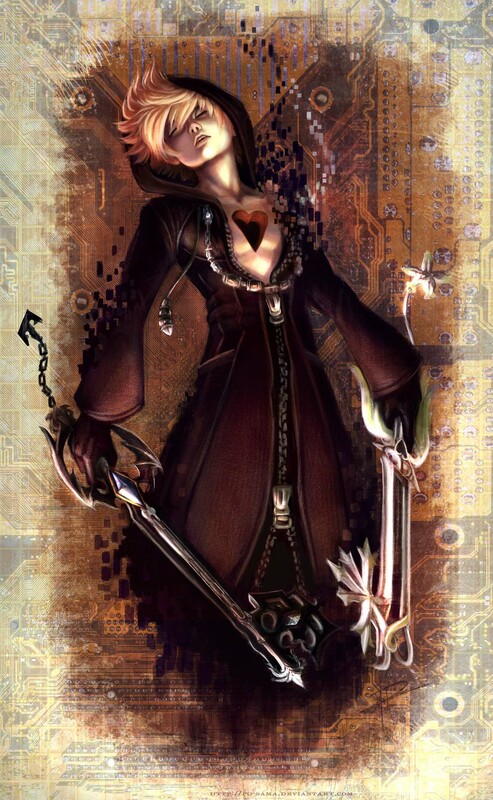 Later in the game he acts as an antagonist and is also fought as a boss during an event that was added to Kingdom Hearts II: Final Mix (2006). 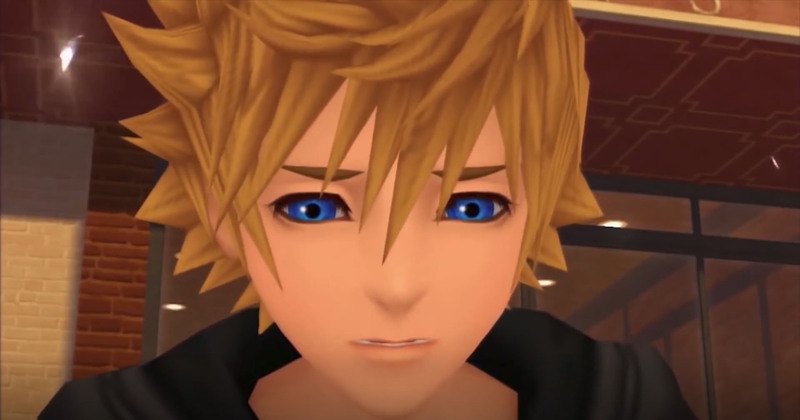 Roxas appeared in the majority of the following Kingdom Hearts games, in Kingdom Hearts 358/2 Days (2009) Roxas is actually the main protagonist.